Events Coming Up.... and great ones we have already enjoyed. 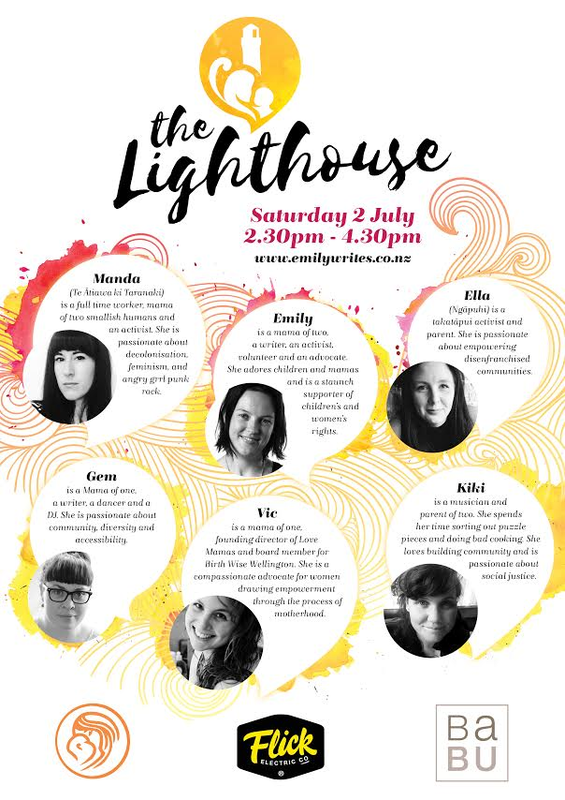 Mothers Network Wellington was proud to be involved in this wonderful event, the brainchild of Emily Writes, a Wellington writer. 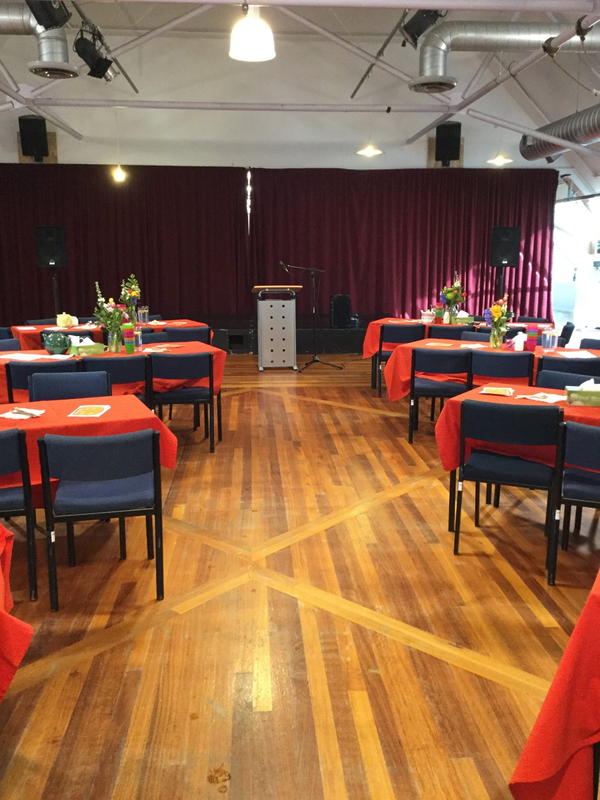 This event, held in central Wellington, was the first of its kind. Emily invited mothers to sit down together and share our stories with each other. There were 3 inspiring speakers, and then in groups we had time to korero about what it means to be a mother. "What it’s like to live in our shoes, in extraordinary ordinariness." Read all about it here on Emily's website. Keep an eye on our Facebook page, or Emily's Facebook page or follow Emily's blog to hear about the next event. Congratulations to our Mothers Day 2014 prize winner Lisa Jones. We promoted the prize on our facebook page, asking people to tag their friends for a chance for themselves and all the friends they named to win the prize. Thanks to the 600+ people who participated and helped spread the word about Mothers Network. 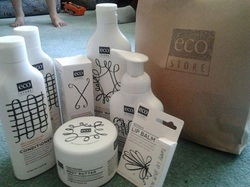 And many thanks to the Ecostore for their ongoing support. Congratulations to Fiona, she won our October Click, Pop, Chat prize of a gorgeous gift pack generously donated by Ecostore. Click, Pop, Chat was a competition where we asked mums to use their networks to promote Mothers Network. Enjoy the pack Fiona! Read more here: Click Pop Chat. Informal Get-together - Saturday, 27th July 2pm - 4pm Mothers Network Core Group were delighted to host this event and talk to other mums and groups that support mums including Jacqui from Bellyful, and Zoe from Mums in the City. Also attending was Rochelle and two of her beautiful girls from Kiwi Families who talked to us about The Big Latch On at the Southern Cross on Friday August 2nd. 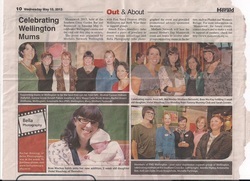 Mothers Network ran this event in conjunction with Southern Cross and The Yummy Mummy Club. The night was a great success with Elaine from Designs on You giving some great eco-fashion tips. Lots of women left with fabulous new outfits and big smiles. We'll definitely do this even again in the future, watch this space! To celebrate Mothers Day, we invited lots of Mums to our get together at Southern Cross Garden Bar Restaurant on 11th May. It was wonderful to catch up with some of the Mums who have done groups in the past, and to meet some new Mums. We are very grateful to Mayor Celia Wade-Brown for her presence and kind words at the event, and it was lovely for us to share the event with representatives from Birth Wise, Post and Ante-Natal Distress Support Group Wellington and Bellyful. Sincere thanks also to Smash Palace Jewellery for giving a gift of jewellery to each woman who attended the event. Rachel Binning from Bella Photography generously photographed the event and gave publicity advice. We highly recommend Rachel, a Mothers Network member, if you need photos taken, check out her web-site. Thank you Interislander for support Mothers Network. A huge thank you to Interislander for donating this prize and helping Mothers Network Wellington support Wellington mums. 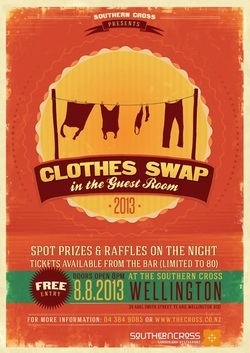 This raffle was drawn at the clothes swap 8 August. Interislander kindly donated a ticket for return travel for 2 adults, 3 children, and a car on the Interislander. The winner of the raffle was Treena Cooper.